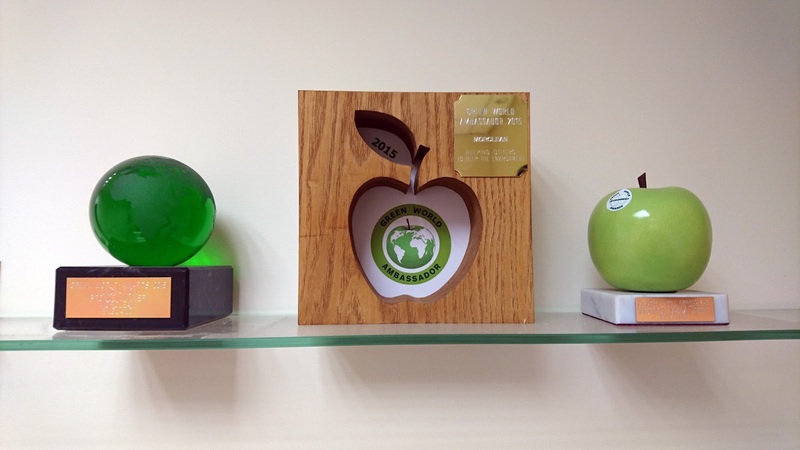 We’re proud to say we’ve done it again and have successfully won two awards in this year’s upcoming Green Apple Awards. 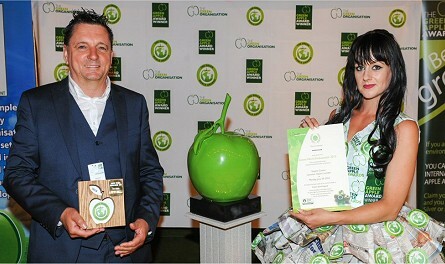 Morclean have won not one, but two, categories in the international awards for Environmental Best Practice. 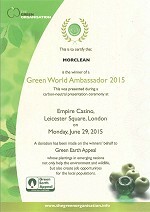 The two products to scoop up the awards include the Loflow Cleaning System and the Washpad water treatment system. These products have been recognised for contributing to more sustainable systems and endorsing products that are cleaner for the environment. 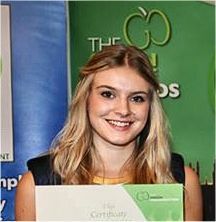 The prestigious presentation ceremony is to be held at the Houses of Parliament on November 11th,where we will be presented with our awards and will be able to network with other like-minded companies who realise the importance of helping the environment. The Green Apple Environment Awards were established in 1994 as an annual campaign to recognise, reward and promote environmental best practice around the world. and is still one of only a handful of accredited campaigns. the world to help the environment. Peter went on to say, “The aim was to develop a smarter product that moves into a new direction as opposed to re-working the systems currently available. 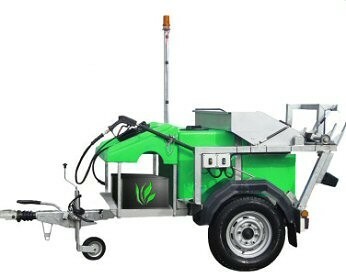 “The new CITY was developed so that Morclean could provide a totally new concept, which we feel is an extremely innovative and product that will reduce fuel, costs and C02 emission. 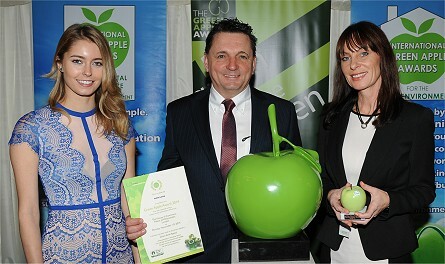 As a result of this Green Apple Award success, we have been invited to have our winning paper published in The Green Book, the world’s only annual work of reference on environmental best practice that is distributed free of charge all over the UK and around the world through embassies, environment professionals, central and regional government, universities, reference libraries and the media. This achievement provides the potential to represent the UK in the European Business Awards for the Environment… Watch this space!